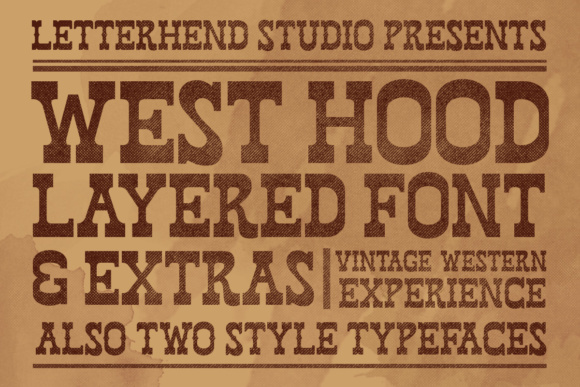 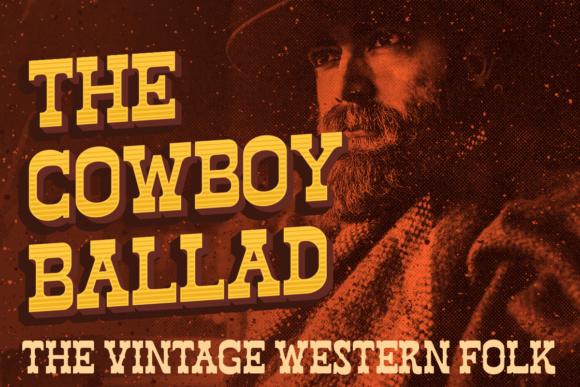 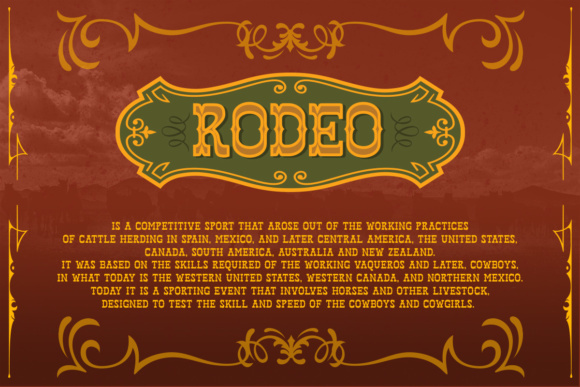 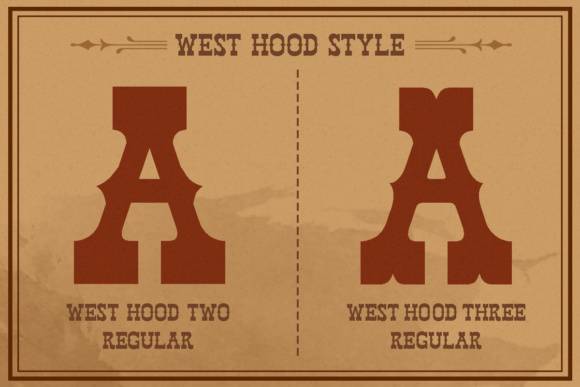 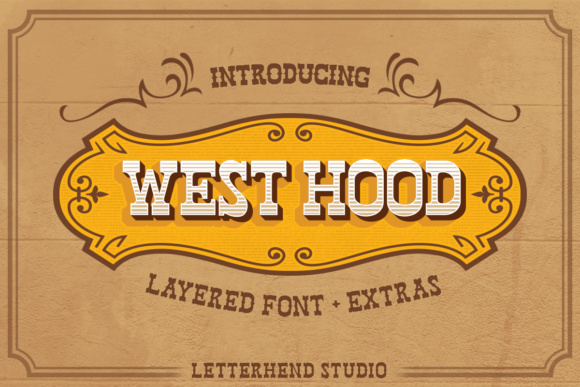 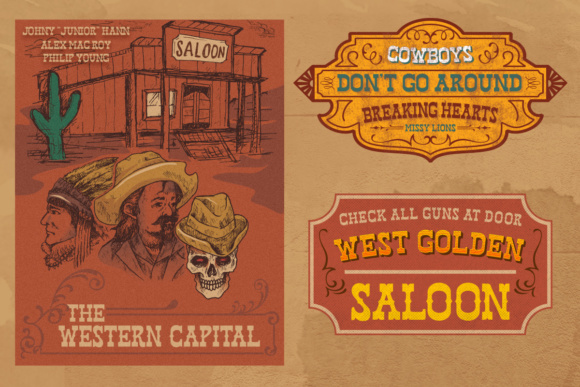 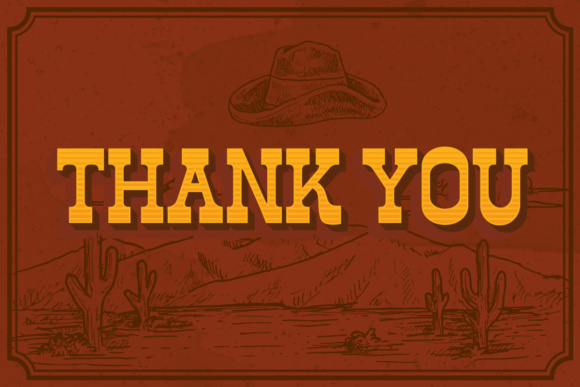 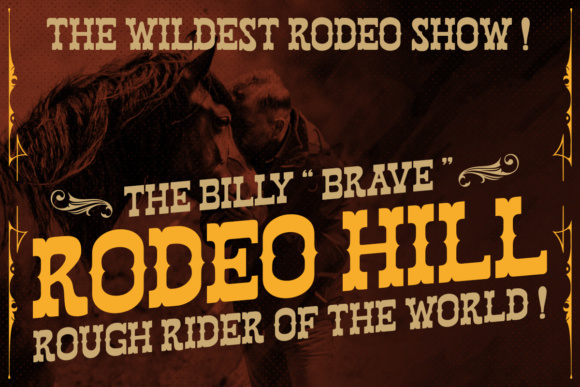 West Hood is a Classic Wild West style font, ready to rock! 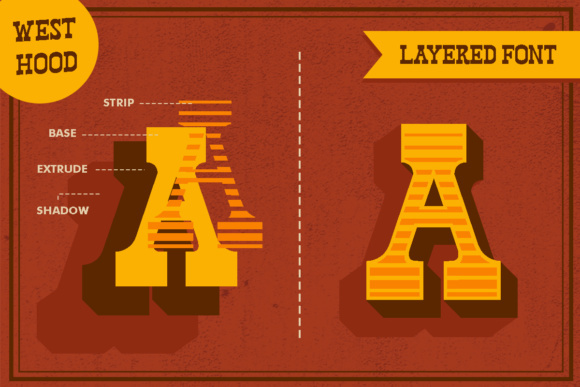 This old fashioned font is really something special since it has many styles. 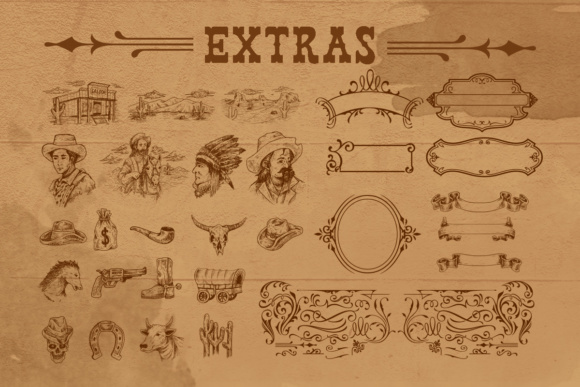 This item consist of 12 fonts in various styles which you can play around with it.